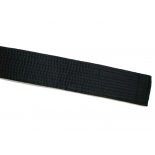 A regular or 2” wide black belt included. Available in Korean, English, Chinese, and Japanese. One Line ..
A regular or 2” wide black belt included. 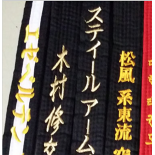 Available in Korean, English, Chinese, and Japanese. 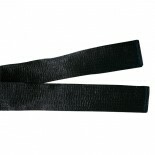 Two Line ..
Width: 2” wide black belt. 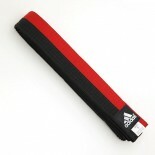 Size: 0-8 .. 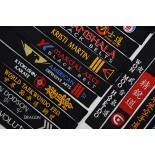 Available color: white, yellow, gold(dark yellow), orange, green, purple, blue, brown, red, camouflage, black, grey Size: 0-7. .. 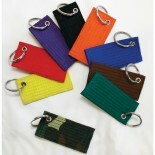 Available color: white, yellow, gold(dark yellow), orange, green, purple, blue, brown, red, camouflage, black, gray Size: 0-7. .. 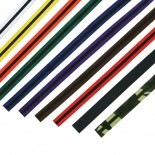 Available color: white, yellow, gold(dark yellow), orange, green, purple, blue, brown, red, camouflage, black. 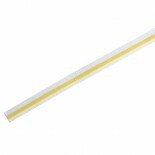 Size: 0-7. 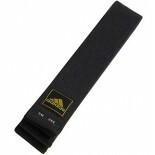 ..
High quality Adidas Black Belt. 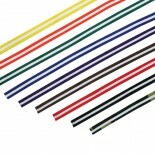 2" wide. 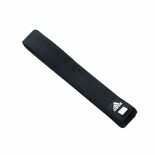 Size: 3 to 7 ..
adidas Wide Poom Belt Size: 0 - 7 ..